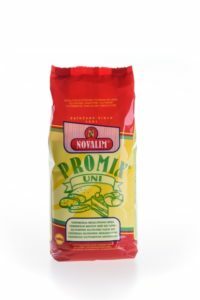 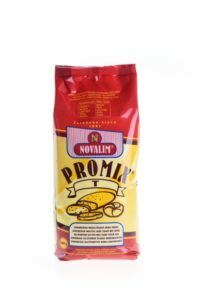 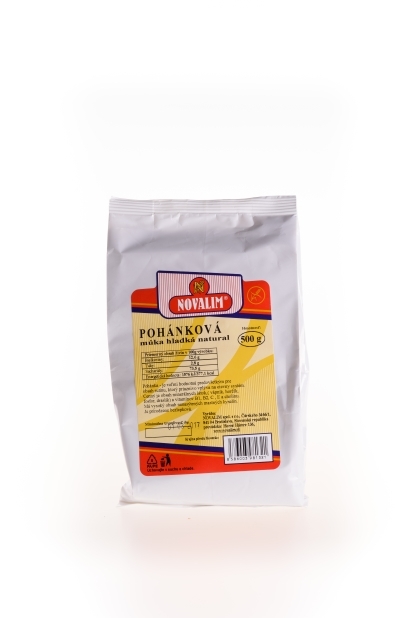 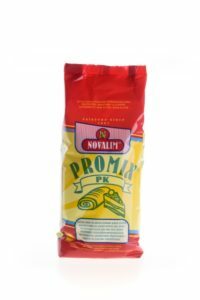 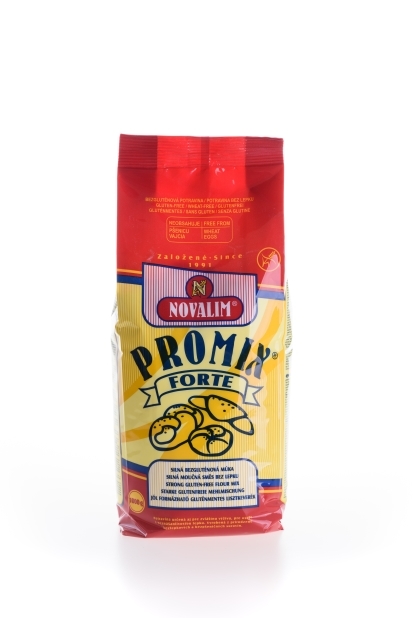 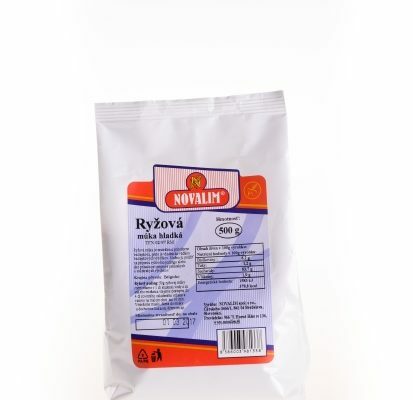 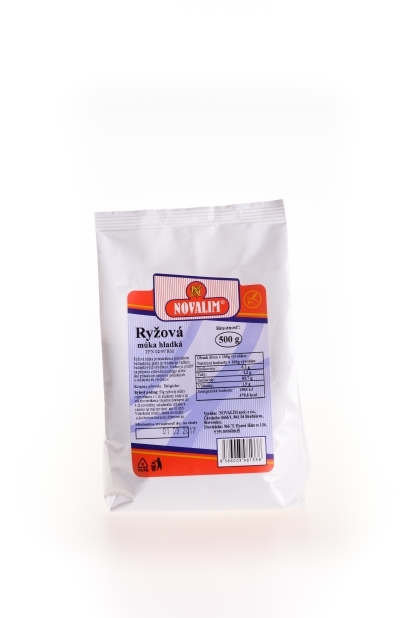 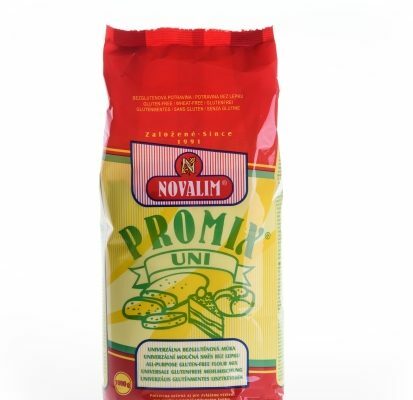 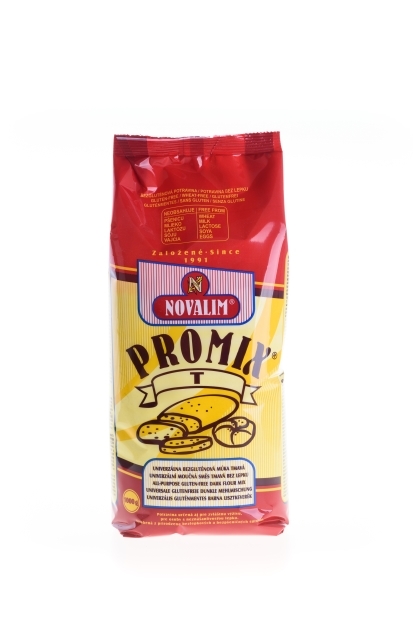 We produce dietary flour mixtures specially developed for people who for various reasons keep gluten-free diet. 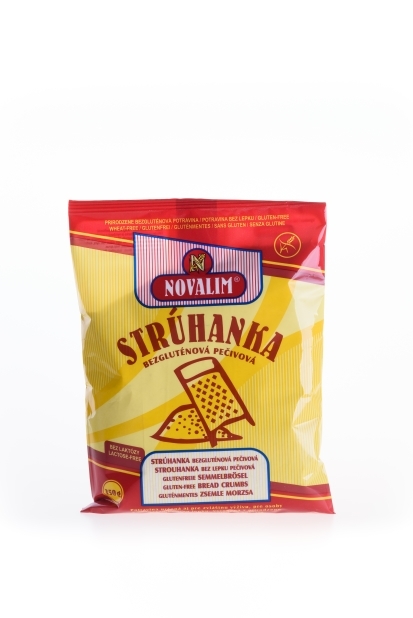 In order to preserve quality and safety of our products, we do not use wheat starch because it may contain residual gluten. 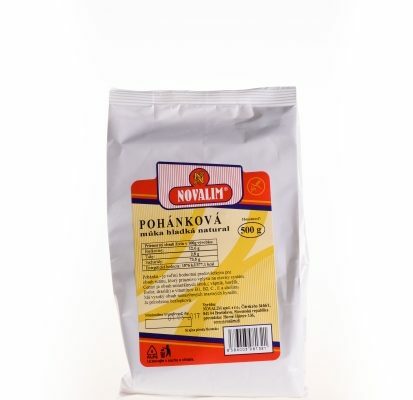 We replace it with corn and potato starch, and add corn, rice and soy flour. 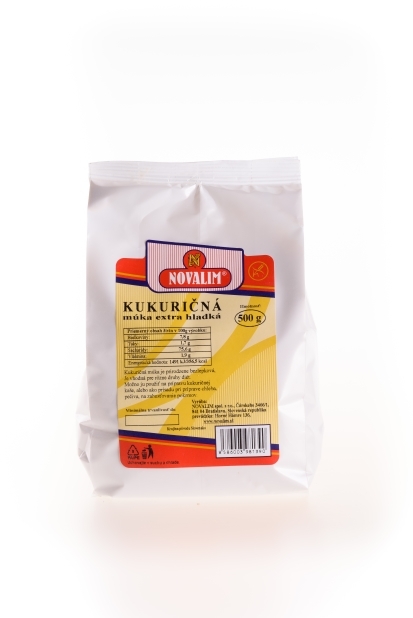 The result is a glutenfree baking mix, from which enables you to bake or cook anything in the kitchen – traditional homemade dishes, desserts and gourmet experiments. See the Product ..
A wide range of naturally gluten-free flours can be found on the market. Not all of them are equally safe and reliable. 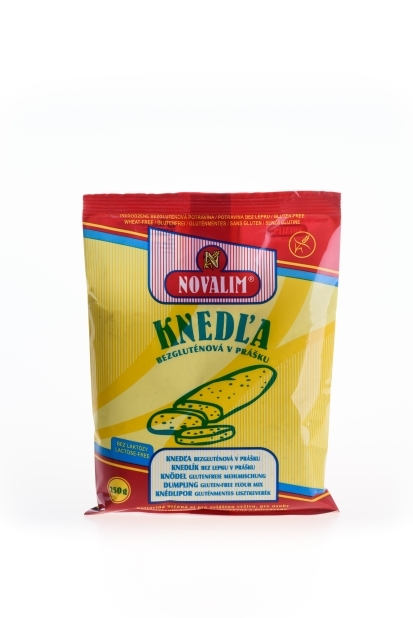 They are often produced in plants where contamination with grains containing gluten can occur. 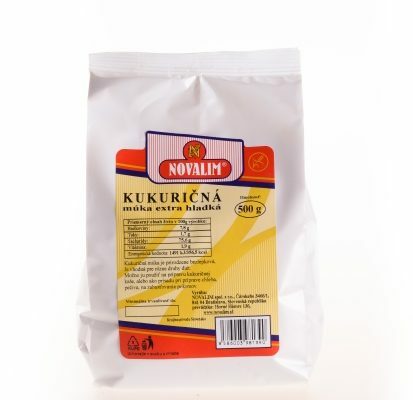 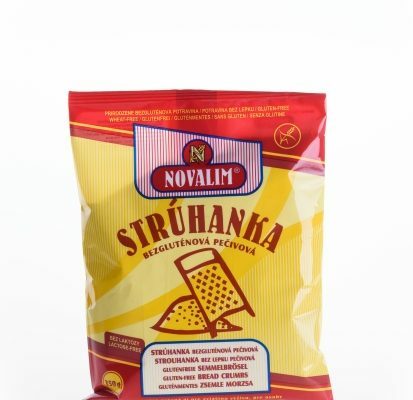 Our honest flours are produced in specialized plants in Slovakia, using only naturally gluten-free ingredients. 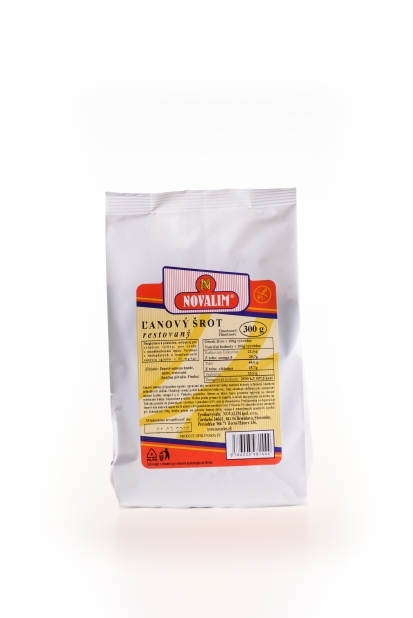 The safety of our non-contaminated plants is certified by an accredited laboratory at Bel-Novamann International. 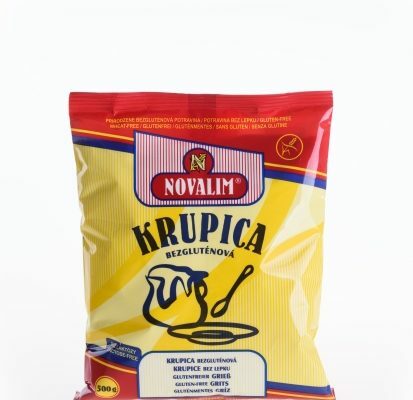 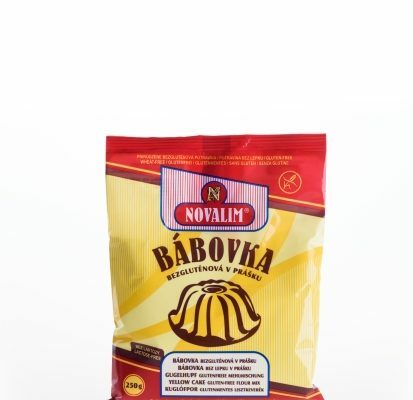 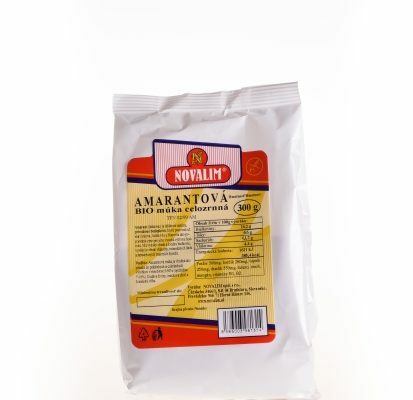 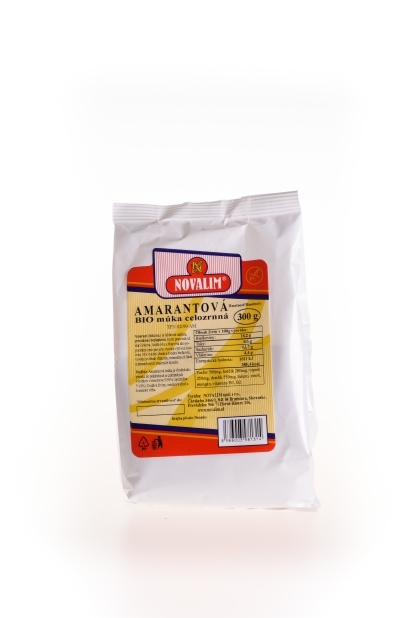 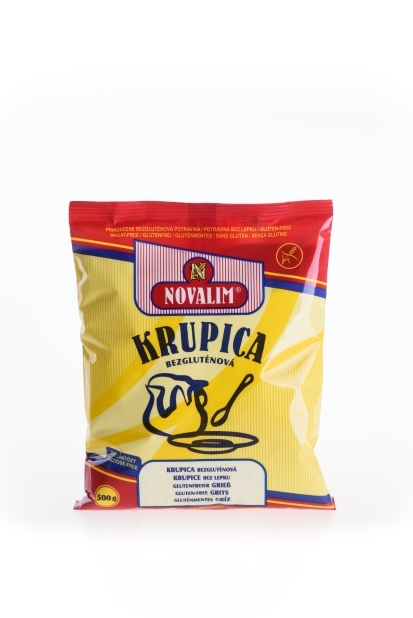 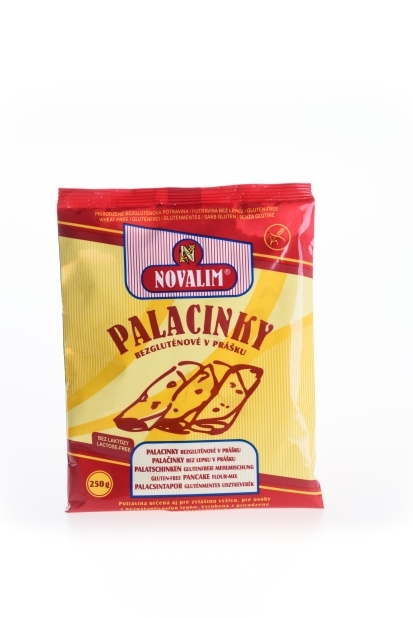 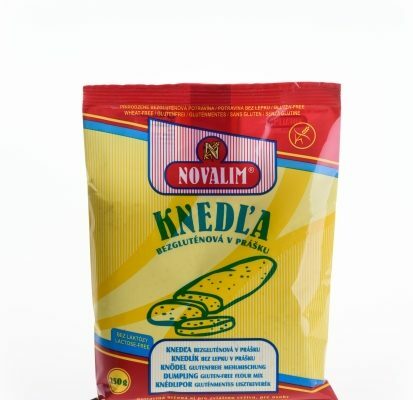 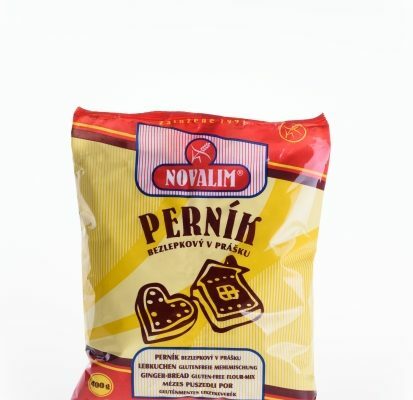 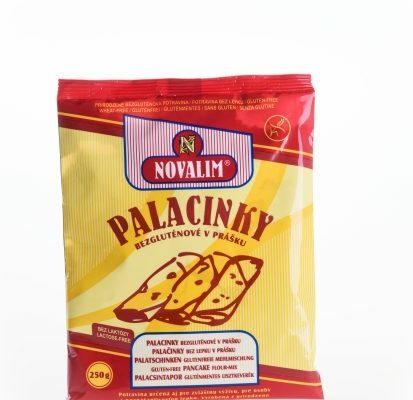 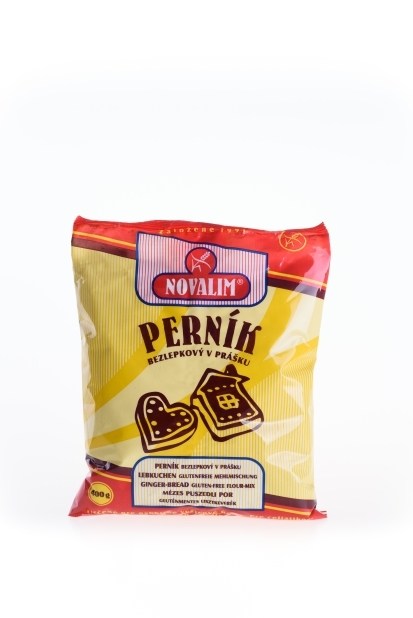 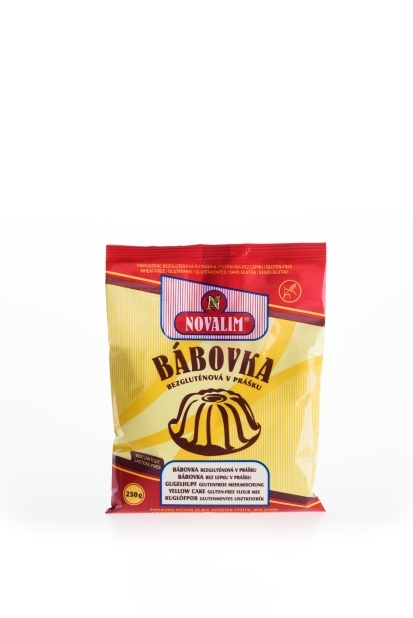 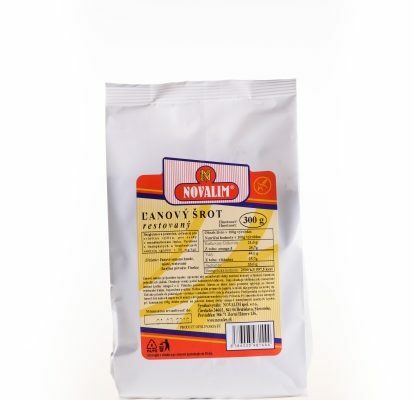 With its complete composition and ease of use, our semi-finished products will enable you to quickly prepare a glutenfree version of the classic Slovak dishes you like. 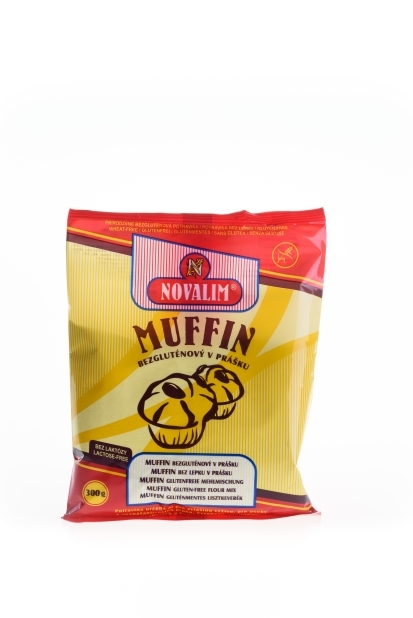 However, you can also use the semi-finished products in an innovative way to improve your baking or cooking. 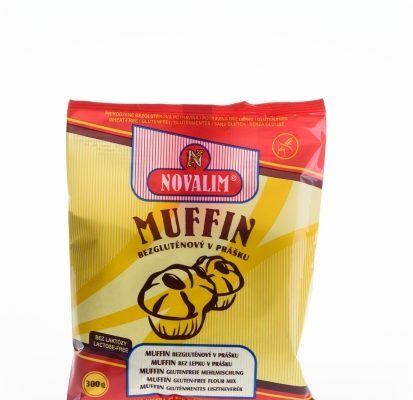 For inspiration, callcheck out our recipes.